Even though it's only 10 years old, YouTube has completely changed how the world watches videos. Or, perhaps more accurately, completely changed how easy it is to blow an entire afternoon surreptitiously watching The Office... at the office. Whether you binge-watch Bad Lip Reading or have only ever seen Charlie Bit My Finger, you probably aren't using the site to its full potential. 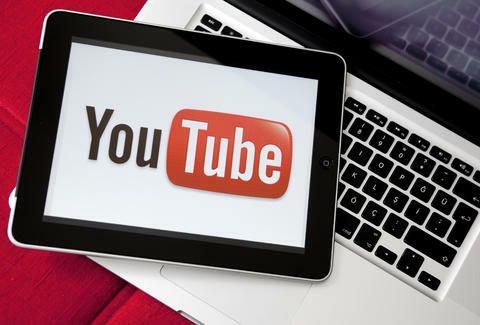 To maximize your time on there, here are 11 YouTube tips and tricks that will transform you into a power user. Just like the special add-on that strips ads away from good ol' web pages, the YouTube Adblocker (for Chrome and Firefox) removes those pesky 15- and 30-second spots that roll before you’re allowed to watch what you came for. This one is especially great when you are listening through music playlists. Everyone loves sharing hilarious videos, but they’re always more fun when watched along with other people. It’s easy to virtually share with a chortle with anyone, anywhere thanks to Watch2Gether, which creates a chatroom-style setup where you can watch the same video simultaneously with friends. It’s easy to arrange any collection of videos into designated lists. Whether you want to organize favorite how-to videos and blooper compilations so they’re all in one place, or create a killer party soundtrack, YouTube allows you to build public or private playlists for easy retrieval. It’s fairly straightforward, but if you need some specific pointers, this guy will walk you through it. If you’re curious what videos might soon light up the Internet, YouTube’s Trends Dashboard will show you what’s hot amongst entire subsets of people (who are registered YouTube users) in real time. To get the most accurate picture possible, you can filter by age, gender, country, and in some cases, even a metropolitan area. To peek behind the scenes and see all the latest and greatest stuff the YouTube team’s working on, visit the TestTube. It’s essentially their version of Google Labs, where fresh ideas are incubated before they’re allowed to hit the big time. 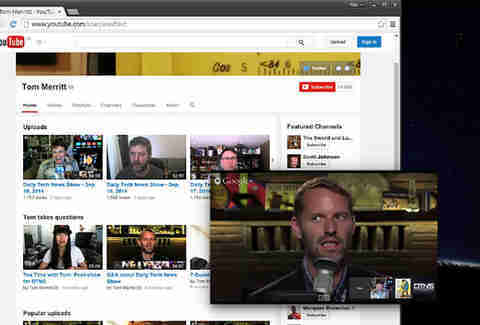 The brilliant Floating YouTube Chrome plugin allows you to tack a small window to your desktop so you can watch any video on the sly while simultaneously writing emails or filling out spreadsheets. When you can’t help but relive something on the ‘Tube over and over and over again, drop the link into ListenOnRepeat and treat yourself to a never-ending version. 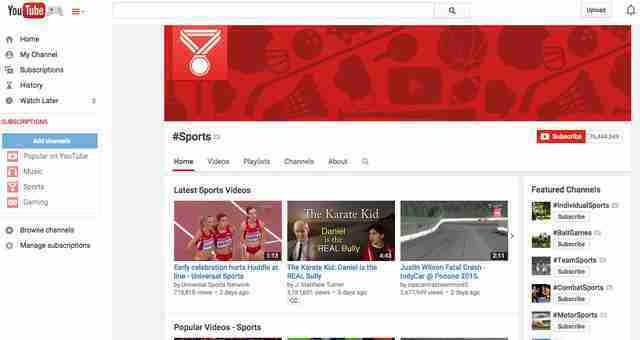 While most people don’t take advantage, YouTube has a slick platform that will filter out crap and help you find a whole bounty of videos you’re actually interested in. Simply hit the channels page to explore a highly curated selection of popular and top-rated videos in categories ranging from sports to comedy to tech, and prepare to be sucked down a rabbit hole you never knew existed. This is a weird one, because why would anyone want to print the Internet, but rest assured that you, uh, totally can! Simply add this plugin, press it while you’re watching the video, and it will instantly generate a tiled storyboard version for you to tack up wherever you so choose. It’s annoying to have to tell someone to skip ahead to the “good part” of a particular fail compilation. Instead, queue up the video to start at a specified moment by tacking on a timestamp to the link. 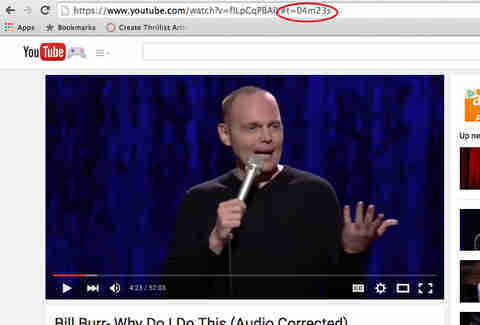 For instance, if you want the video to start precisely at the 1:22 mark, add this to the end of the URL: #t=01m22s.